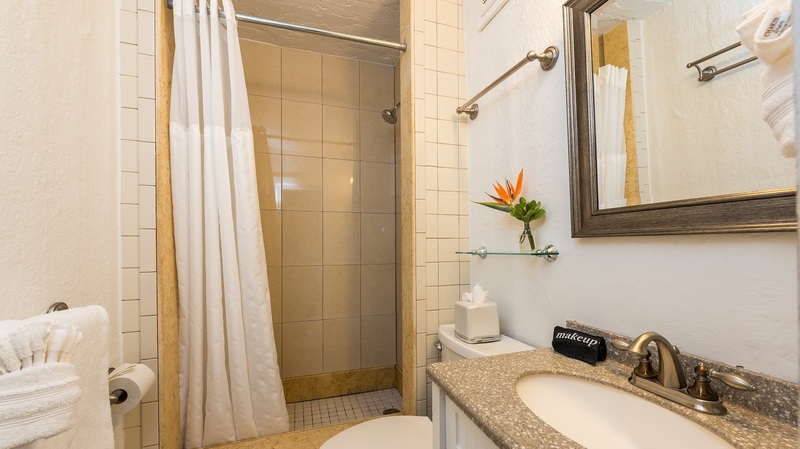 The Sunset room is a top choice because of its privacy, changing room, and 2 private balconies. 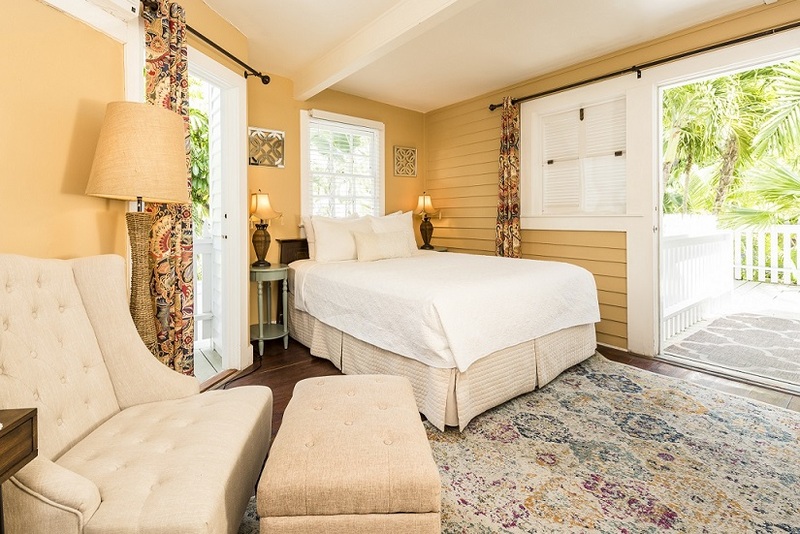 Although smaller than other Superior Queen rooms, it’s big on character! 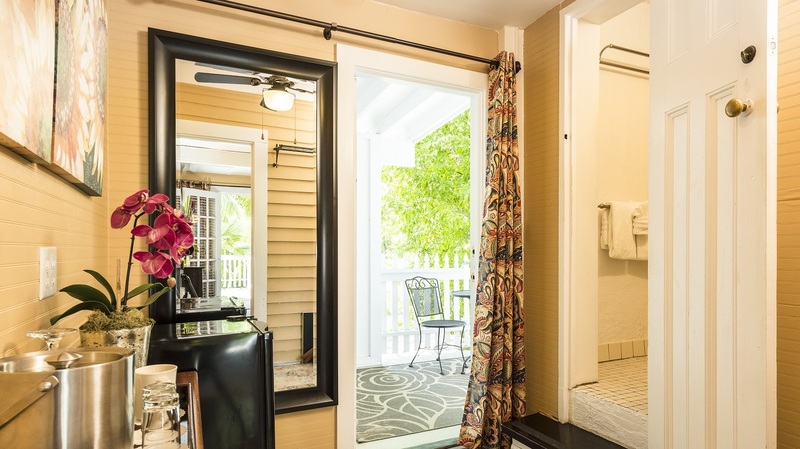 And the room is built around Key West’s tallest cistern. 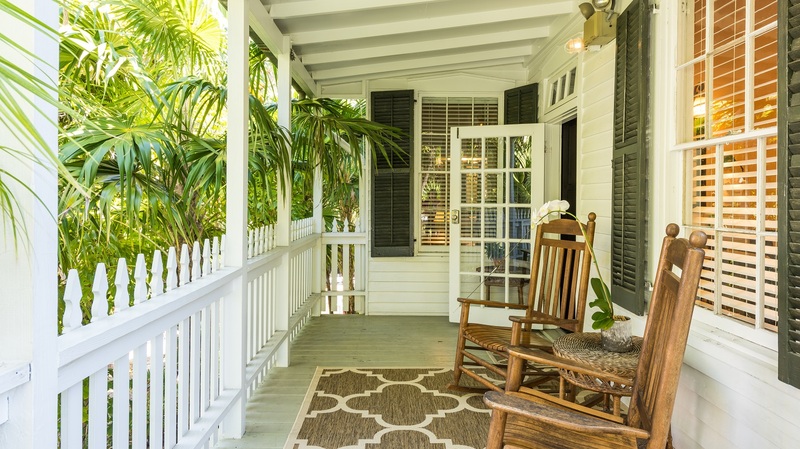 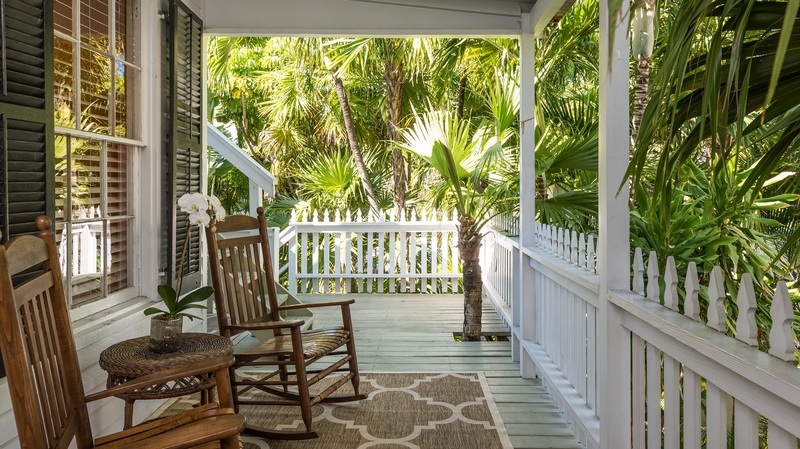 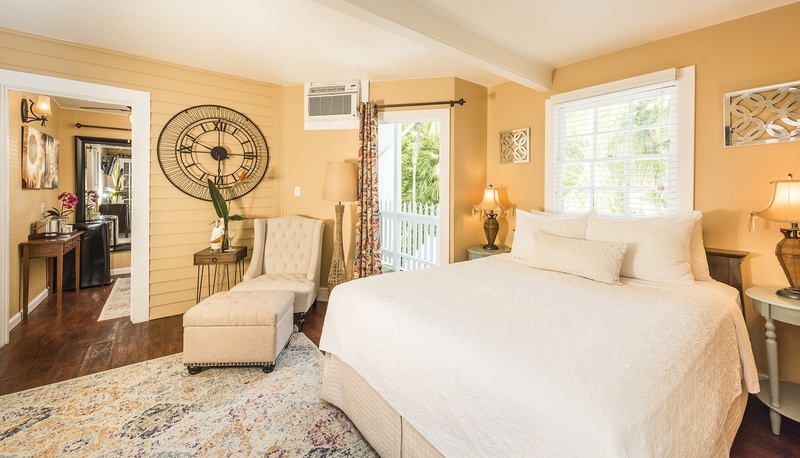 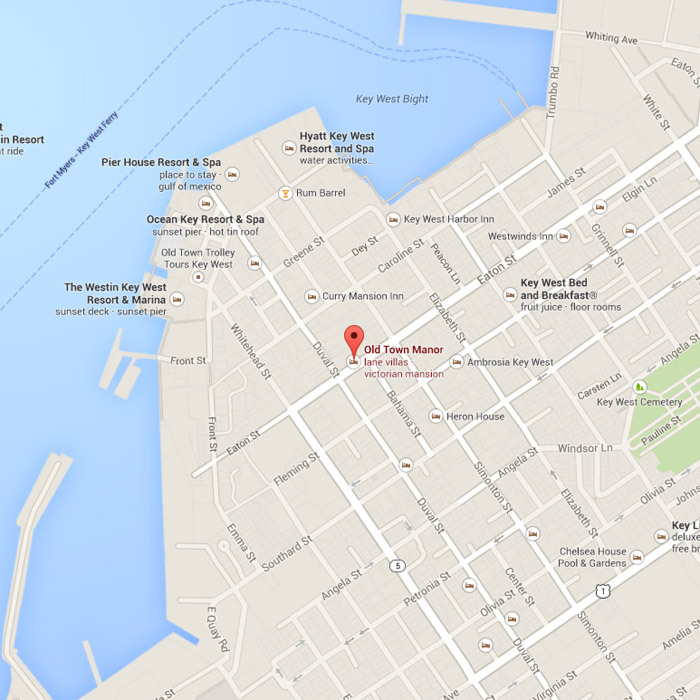 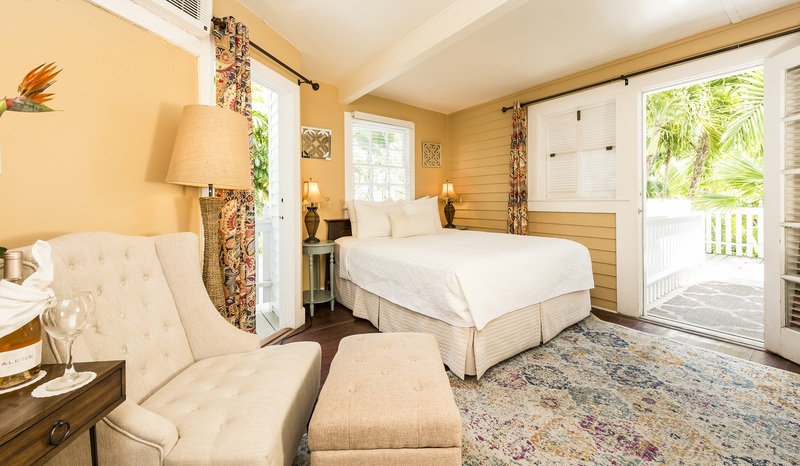 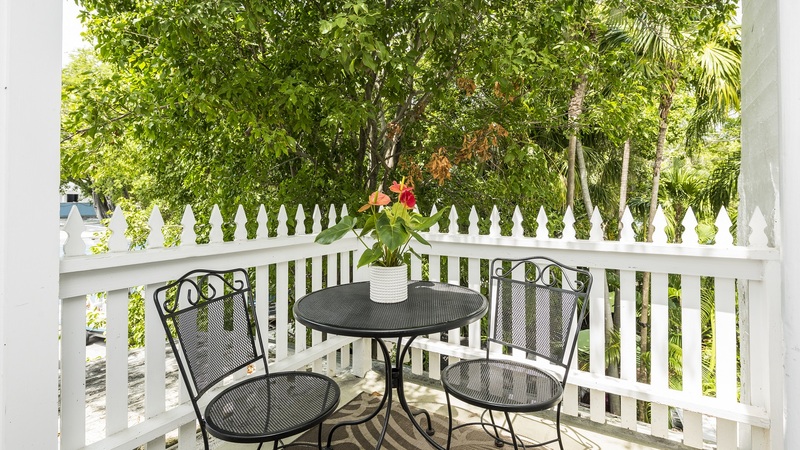 The perfect location for a romantic Key West getaway!